BASSETERRE – A man is in police custody assisting with investigations following a break-in at the home of the Honourable Lindsay Grant in Sir Gillies, Sandy Point. Police received a call close to 11 p.m. June 26 reporting the break-in in progress and responded immediately. 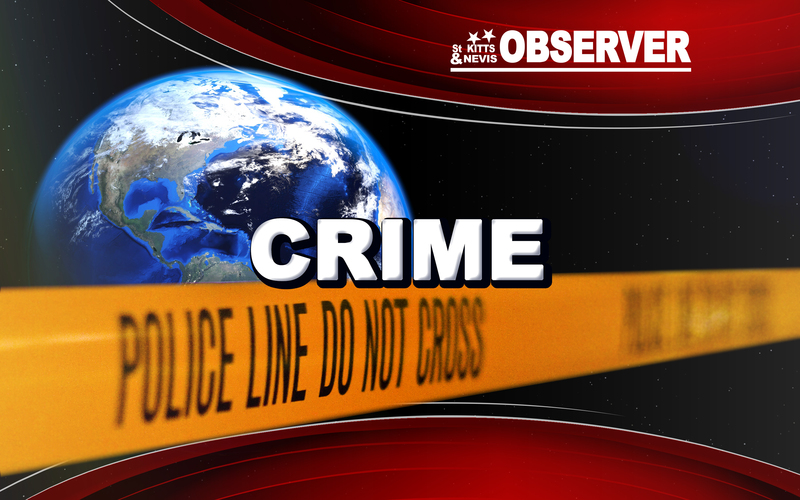 Preliminary investigations have revealed that the perpetrator managed to break into the garage of the home of Minister Grant. One person was at home at the time of the incident. A family member who lives in another residence located on the same premises heard a noise coming from the garage and discharged his licensed firearm, firing gunshots into the air. This resulted in the perpetrator fleeing the scene. Police investigations into the matter led them to a suspect, who was taken into custody shortly after the incident. The investigation is continuing. If anyone has any information regarding this incident, please contact the Criminal Investigation Department at the Basseterre Police Station by dialing 465-2241 or the nearest police station.